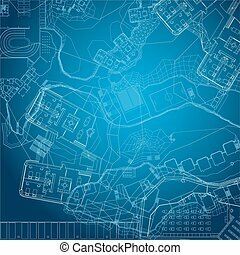 Urban blueprint. 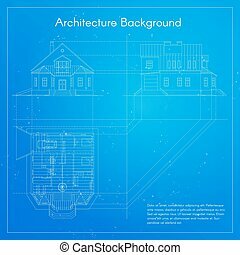 architectural background. 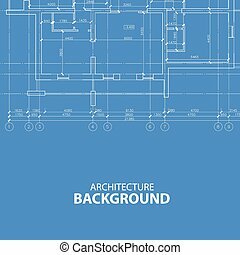 part of architectural project, architectural plan, technical project, drawing technical letters, design on paper, construction plan. 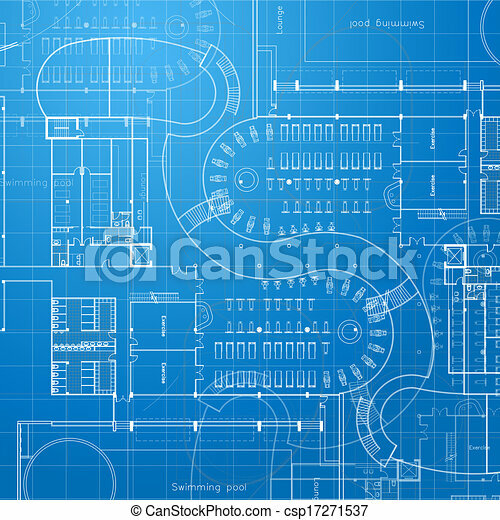 Blueprint. 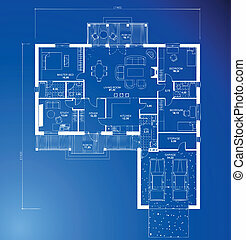 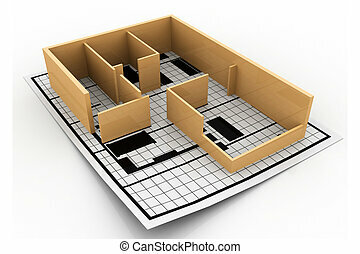 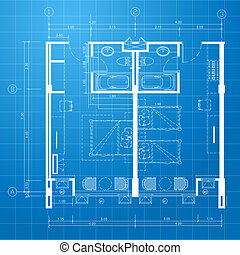 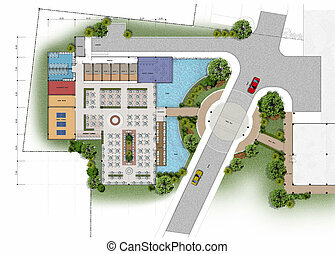 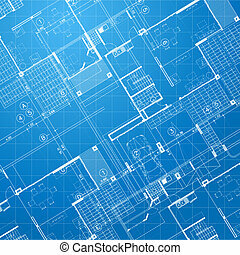 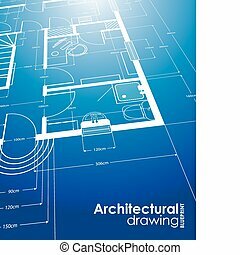 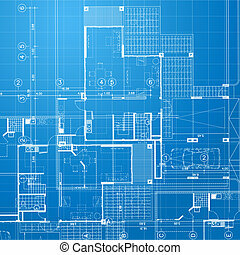 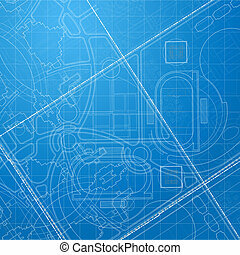 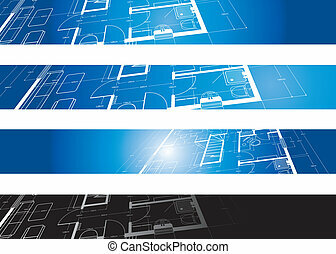 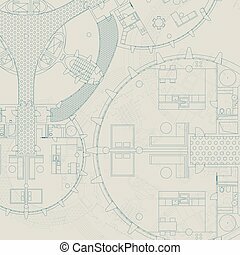 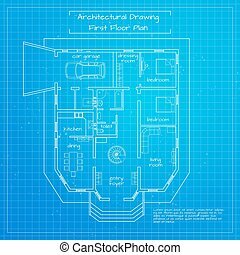 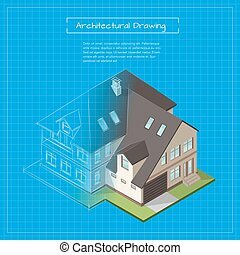 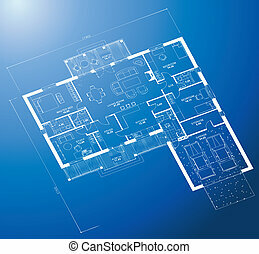 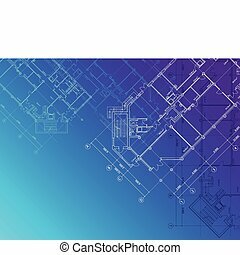 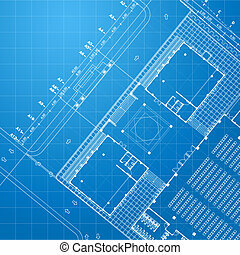 Architectural and engineering background Vector building plan. 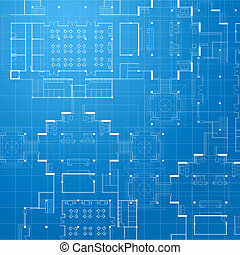 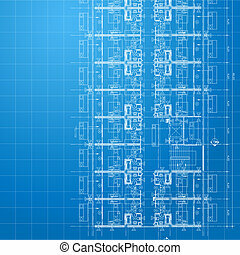 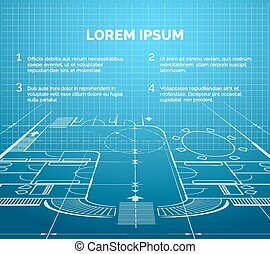 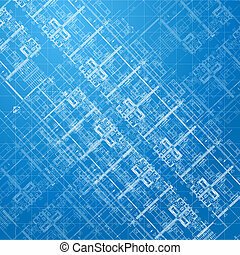 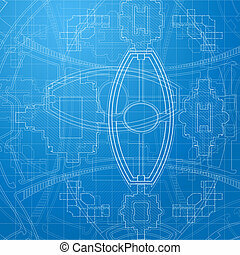 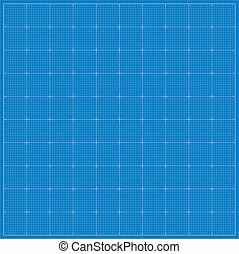 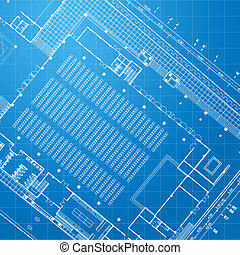 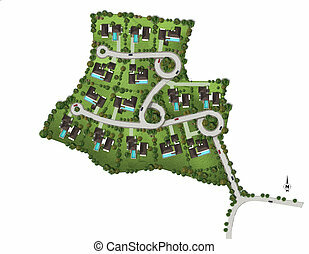 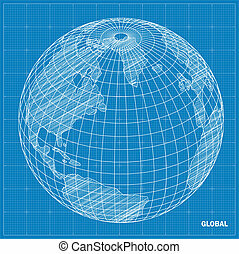 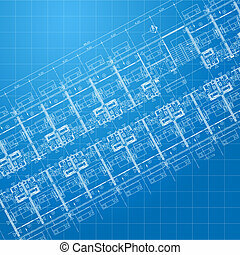 Vector isometric 3d illustration of city building blueprint. 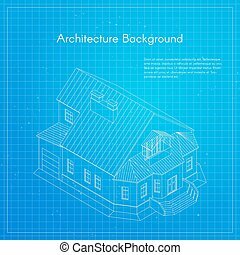 Architectural background or project.